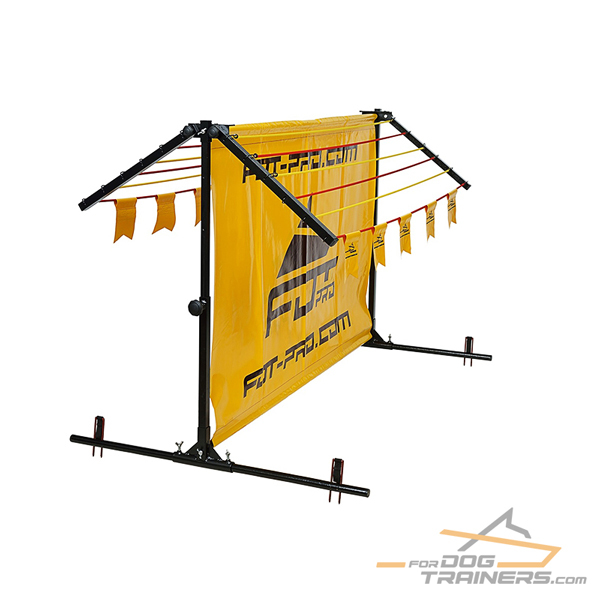 Tired of low-grade training toys, that fall apart after a short period of using? It won't happen with this Top notch Training Toy! It's made of high-quality rubber, however, please be advised that it's not meant for chewing. 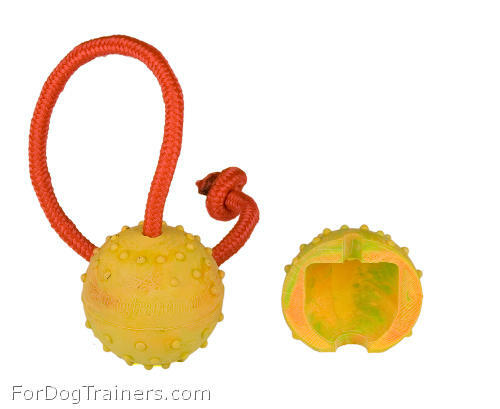 This Light Weight Medium-sized Dog Ball is perfect for training and playing, but don't give it to your pet for chewing. 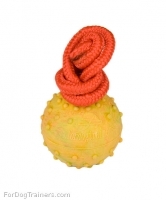 We are sure that this Toy will help you a lot in training your dog to be patient and to follow your commands accurately. When producing this Training Toy we use only 100% safe materials, that won't cause health problems for your dog. 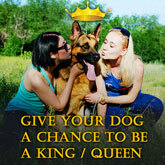 We care about your dog and we want him to be healthy and happy. 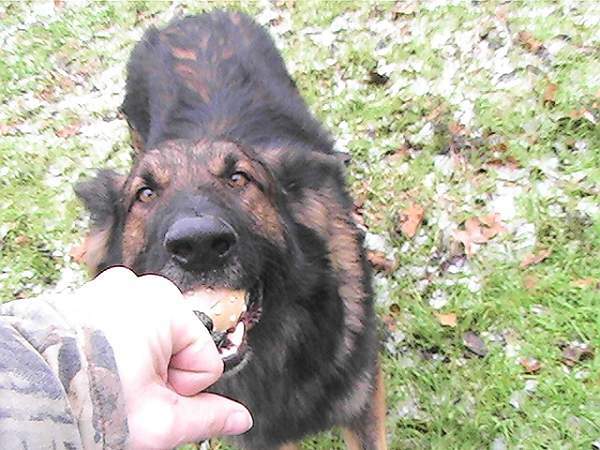 This Ball is a good choice for owner, who likes to spend a lot of time with his dog, playing and teaching him different tricks and commands. 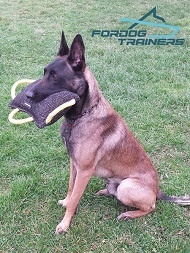 Your training will be successful with our Training Toy! 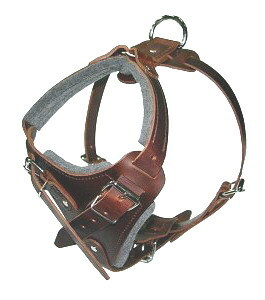 There are other sizes available. Please see the table below with the links to other rubber balls pages. It will help you to choose the one that you need.